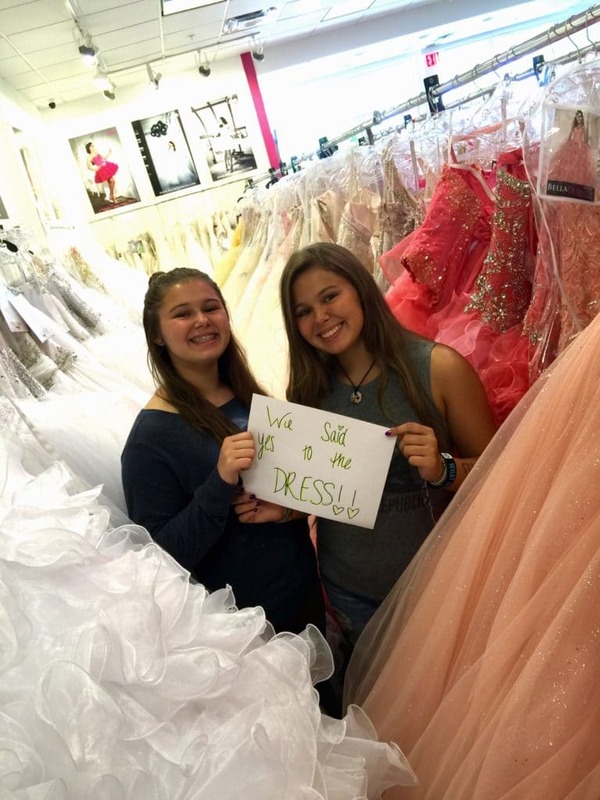 Sophia & Olivia, Cristy’s teen twin girls, said “yes” to their Quinces dresses at Miami store ‘Bella Quinces,” where “Quinceañera” takes place. Welcome to the world of Quinceañera! For some families this means elaborate social affairs where no expense is spared. And this is precisely where Alexis, Jarling and Daniela, our Quinceañera party planners and dress shop owners, play a key role to commemorate this lifetime event. Discovery Familia’s new series QUINCEAÑERA, will air every Thursday at 9PM E/P starting October 20, and will take viewers inside cousins Alexis and Jarlings’ Miami store ‘Bella Quinces’. Along with Alexis’s wife Daniela, they work with their clients creating beautiful memories, like finding the perfect dress, planning the long awaited father-daughter dance, or even coordinating special fancy arrangements such as over-the-top photo shoots, or numerous mid-party outfit changes. No request is too big or out of the question for this experienced family who has been in the Quinceañera business for more than 45 years. Each of the eight episodes of the series features our planning experts fulfilling the dreams of a demanding clientele, including the preparation of a photo session with an alligator, organizing a glamorous party, or producing music videos that rival those of the biggest teen pop sensations. This entry was posted in Entertainment, Fashion & Beauty, For Teens, Teen Celebrations and tagged Discovery Familia, quinceanera, reality tv. Bookmark the permalink.